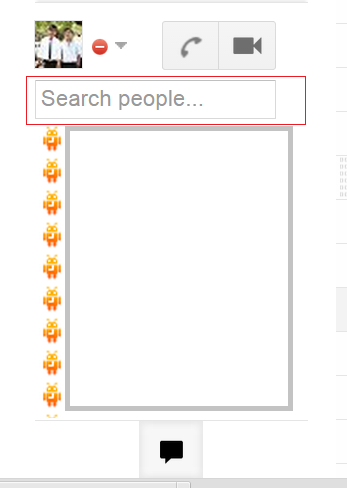 It is admirable how Google changed the inline text from “Search, add or invite” to better “Search people”. The reason why it is so amazing is the fact that they now understand that nobody is a “nametag”, and everyone is a person. That was one of my reason for admiring them, but for a commoner it provides added affordance. It easily reduces the cognitive load which might come as a result of the language used in the inline text. Indeed a good example of user experience of forms.